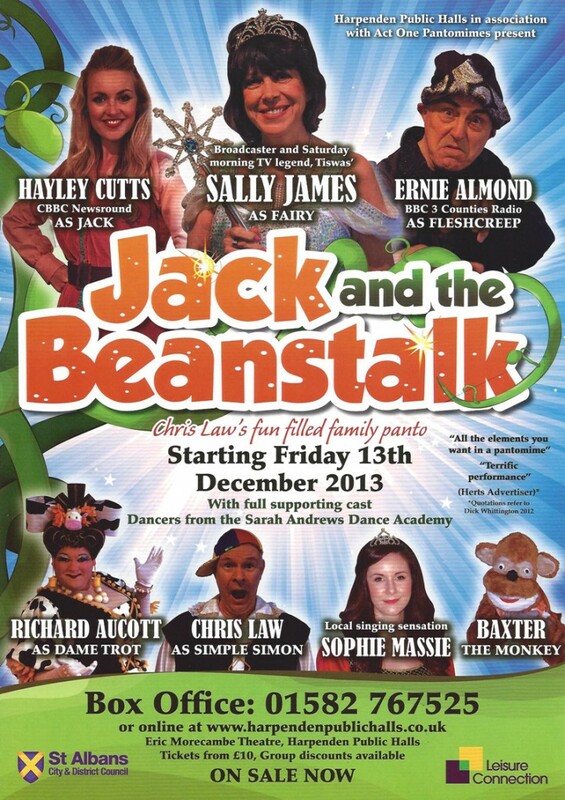 After many requests over the years to return to appearing in pantomime, Sally has agreed to head the cast this Christmas in Jack & The Beanstalk at The Eric Morecambe Theatre in Harpenden. Sally is to be seen on TV Gold in The Two Ronnies 3 part series, reflecting on her time working with the two masters of Comedy. 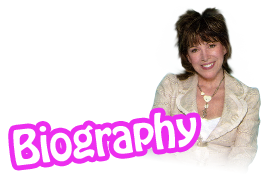 “I appeared in quite a few of their earliest sketches, it was fun to see them again after so many years.” There is also her appearance on The 50 Greatest Kids Show in November on Channel 5. 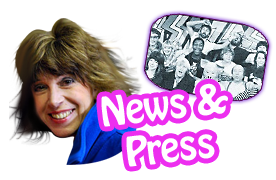 This show highlights Sally’s TISWAS years… “Again, we are all proud to be associated with TISWAS, a show that still retains a cult following decades after it was last aired on TV” says Sally proudly.